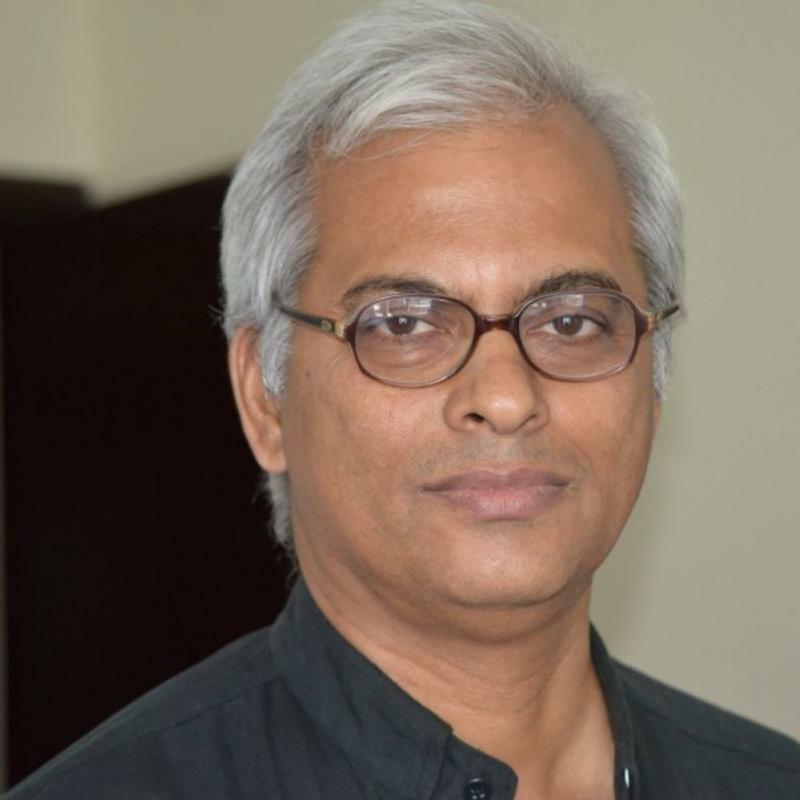 VATICAN CITY (CNS) — Pope Francis appealed for the release of all people being held captive in the world’s battle zones, including Salesian Father Thomas Uzhunnalil, who was abducted in Yemen. “I renew my appeal for the liberation of all people kidnapped in areas of armed conflict,” the pope said after praying the “Regina Coeli” with pilgrims gathered in St. Peter’s Square April 10. “In particular, I want to remember Salesian Father Tom Uzhunnalil, abducted in Aden in Yemen March 4,” the pope said. Father Uzhunnalil was kidnapped from a home for the aged and disabled run by the Missionaries of Charity in Aden. Four Missionaries of Charity and 12 others were murdered in the attack. When the situation in Yemen began to deteriorate, two of the five Salesians, including Father Uzhunnalil, decided to stay in the country along with a handful of other Catholics despite the risks to their safety, Salesian Father Francesco Cereda, vicar of the order’s superior, told AsiaNews March 10. The Salesians, he said, have been present in Yemen since 1987 and were the only priests working in the Muslim-majority nation. “We understood that if everyone left, we would have been deprived of the only organized Catholic presence in Yemen,” Father Cereda had said in March. The Holy See, the Indian government, India’s Conference of Catholic Bishops and the Salesian community were all working to secure the priest’s release, he said.